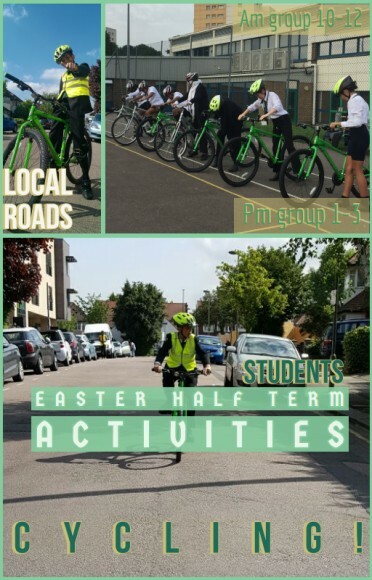 Easter holiday activities at Whitefield - Breaking News - Whitefield School - Live, Learn, Aspire, Achive. 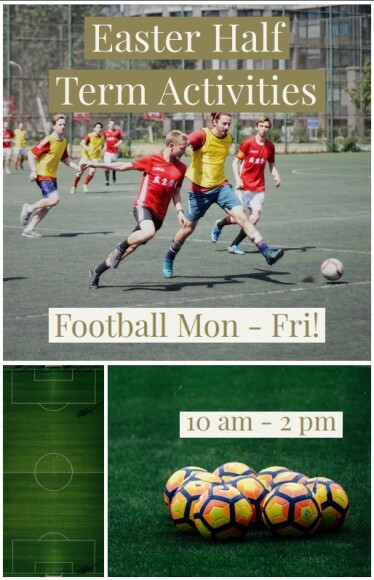 We have both Football and Cycling clubs running during Easter for Whitefield students. Please email Ewa at whitefield.barnet.sch.uk if you would like to sign your child up.